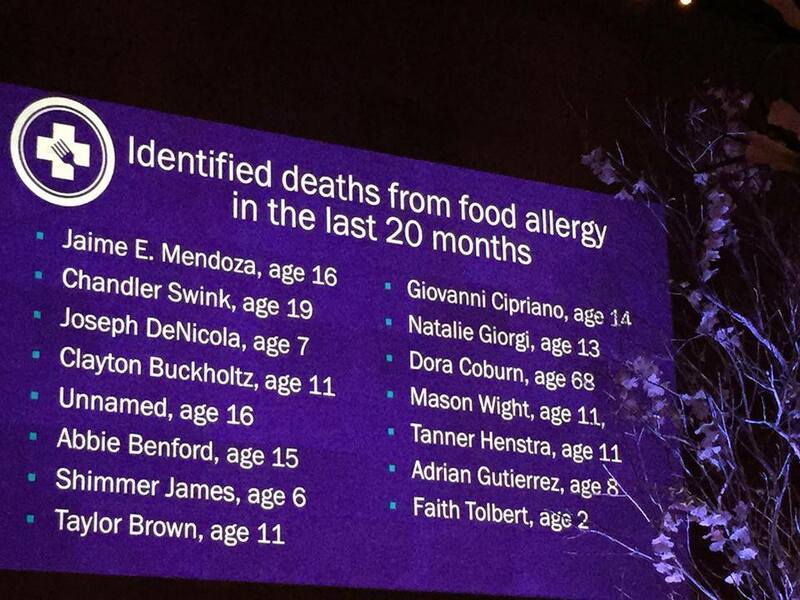 This is so sad, yet makes me grateful that my food allergies aren’t quite as extreme, although I am definitely allergic/hypersensitive with very unpleasant reactions with certain select foods. Thanks for the insight! Thanks. It is sad, indeed. This is why I advocate for my son until he’s able to do it for himself. With the prevalence of food allergies increasing; we need more awareness and empathy within the community.